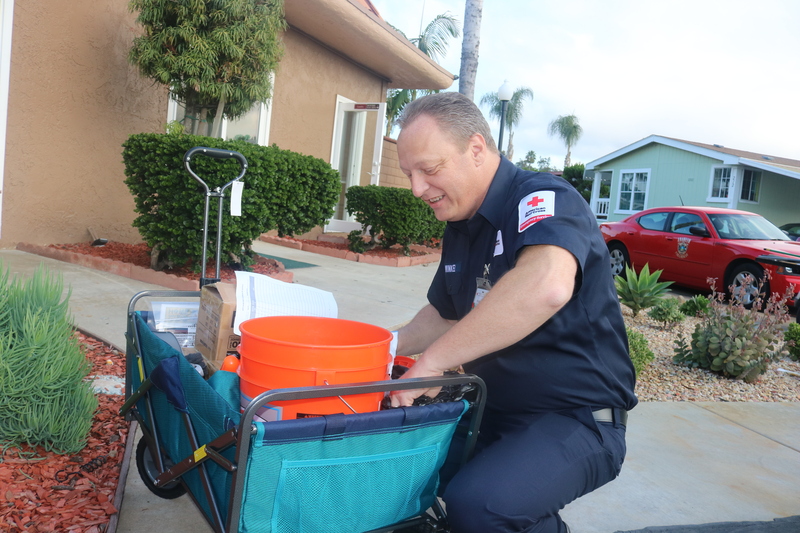 San Bernardino Chapter vo lunteer Gerald Winkel will soon be celebrating his second year anniversary as a Red Cross volunteer. Gerald admits he has always wanted to be a volunteer, but never was able to officially make the commitment. Finally, on his birthday, he went online and became part of the team. hospital, or attending a community vigil. Over his time as a Red Cross volunteer, Gerald has set up satellites for communication to Oakland, provided shelter for fire victims in Phelan, and also taught First Aid/CPR classes. When Gerald is not volunteering, he also enjoys scuba diving and teaching scuba diving classes, including sessions for disabled veterans. This allows him to share his passion with others and helping them discover “a new world”. The best thing about the Red Cross for Gerald is the ability for the teams to accomplish so many different tasks in a wide range of outlets. Whether in the community or under the water, one thing is for certain, Gerald has become an extraordinary addition to the Red Cross team. 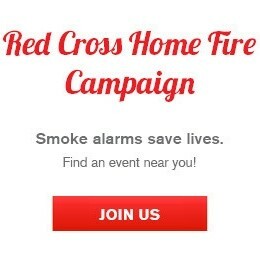 If you would like more information on how to become a volunteer, please go to redcross.org/volunteer.